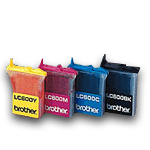 Brother printers are flexible and functional, whether you need a laser, colour, inkjetor all in one printer, Brother has a solution for you whether at home or in theoffice. 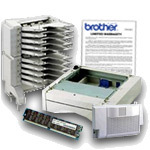 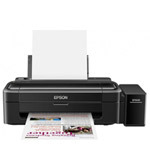 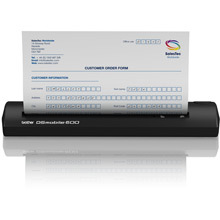 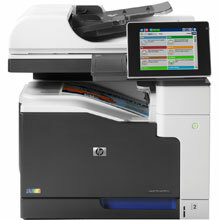 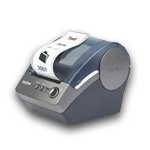 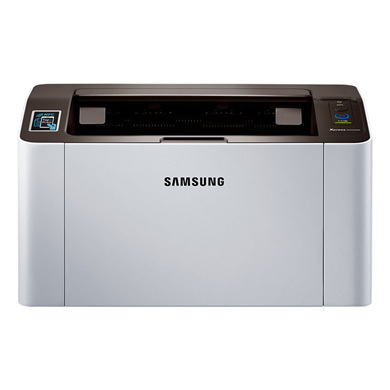 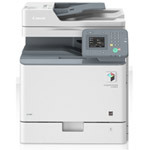 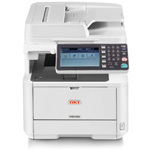 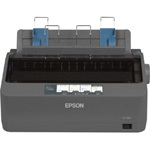 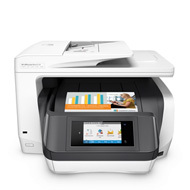 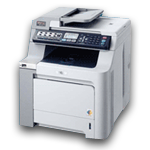 The Brother printer range features an extensive variety of printing options to suit every business. 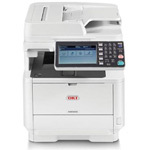 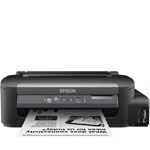 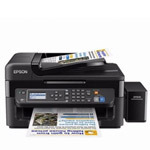 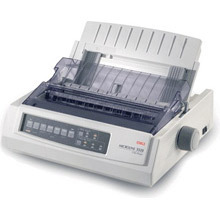 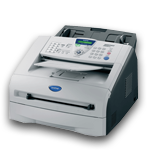 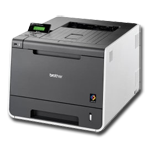 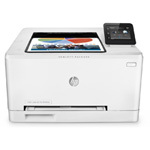 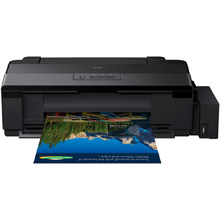 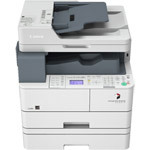 Brother mono laser printers and Brother colour laser printers can make printing in the office a breeze, the added scanning, copying and even fax capabilities of Brother multifunction printers can make printing even easier still. 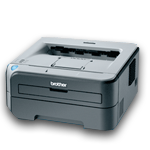 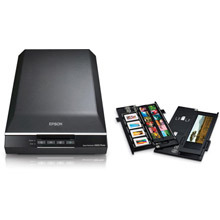 Completing the line-up are Brother label printers and Brother mobile printers to make printing on the move more simple than ever before.